Tonight, on 5th of November, robots will light up the sky all around the world. 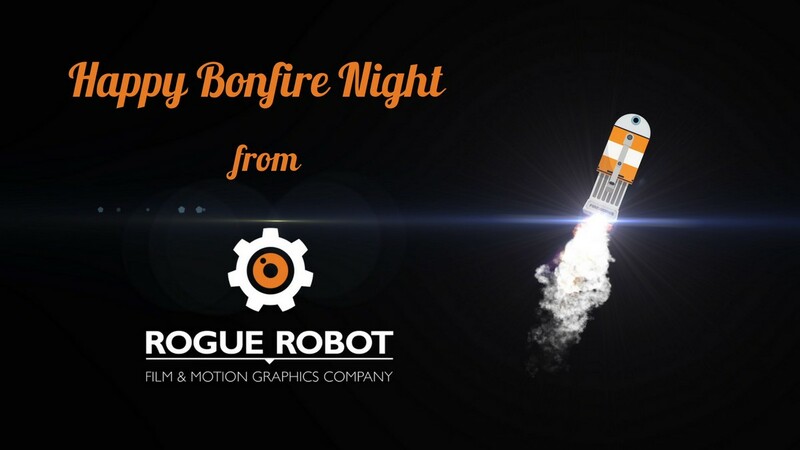 Here’s a funny animation we designed to celebrate Bonfire Night. What’s happening on November 5th? November 5th marks the anniversary of the Gunpowder Plot, when Catholic explosive expert Guy Fawkes tried to blow up the Houses of Parliament. Guy Fawkes Day is celebrated in the United Kingdom, and in a number of countries that were formerly part of the British Empire, with fireworks, bonfires and parades.